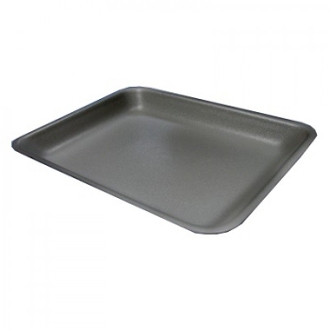 Use for poultry, cutlets, steaks or breakfast patties. Works great when vacuum packaging. 100 Per Pack. #17 - 4-3/4" x 8-1/4"
#2 - 5-3/8" x 8-3/8"